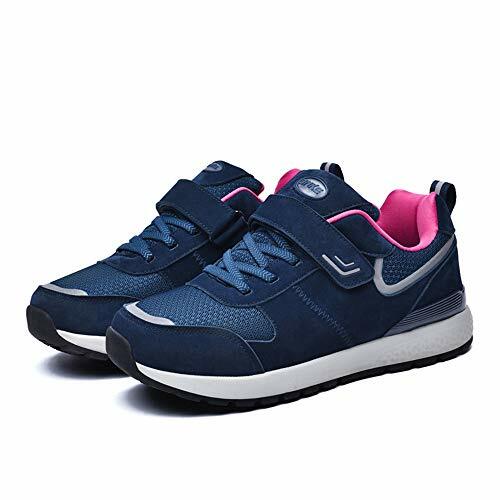 1.Sole: thick soft elastic balance support memory insole + lightweight MD high elastic midsole, double cushioning, soft and easy to bend, protect the joints, easy to not tired. 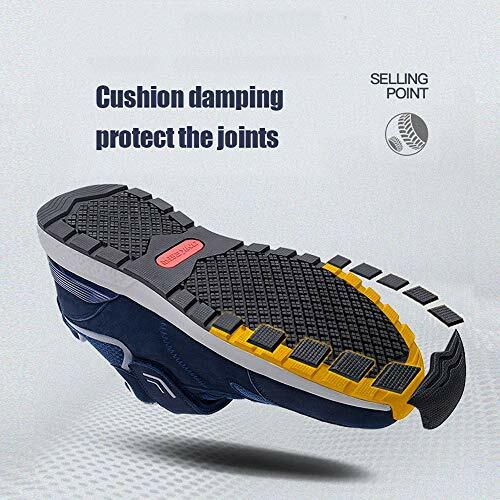 2.Non-slip wear-resistant rubber outsole, 3D sawtooth chain, equipped with cross-shaped point suction cup to increase friction with the ground, firmly grasp the ground. 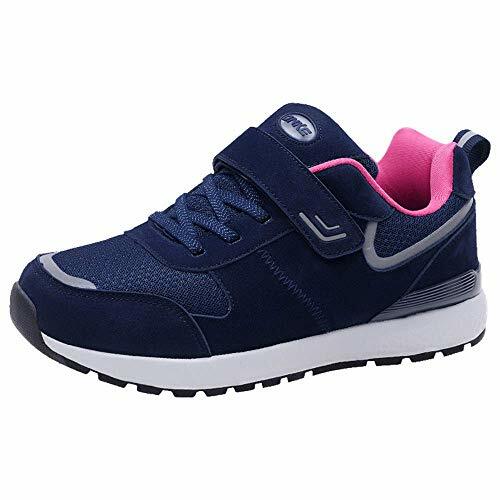 3.Shoe body: Velcro buckle design, free to adjust the elastic. 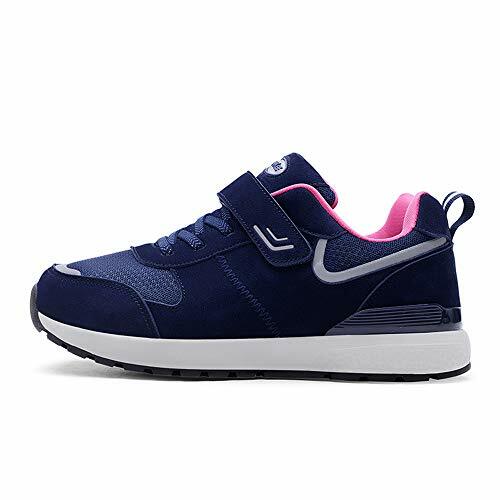 The waist of the shoe is raised and the ankle is supported. 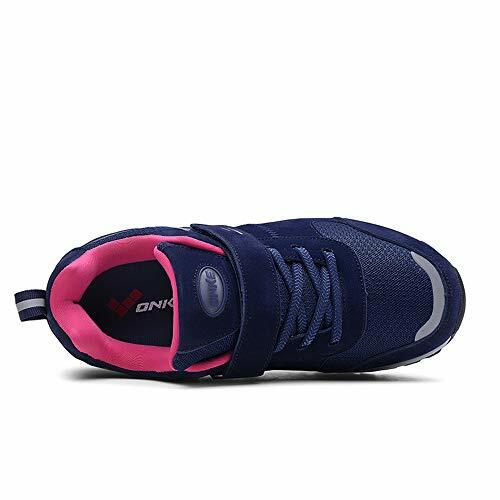 4.Squid head shoes type, filled with thick stretch cotton inside, soft and comfortable, no squeezing feet, no grinding feet. 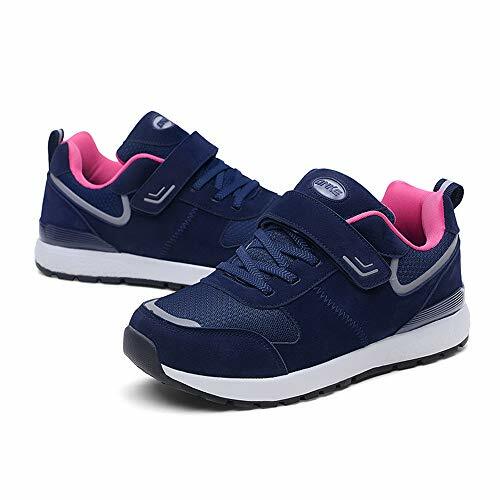 5.Constant temperature ventilation / all seasons: comfortable package, breathable circulation system, effectively maintain transparent breathing, squeeze heat dissipation, cold air barrier, effective constant temperature.